You are here: Home / Items / Commercial Litigation, Construction & Land Use, Corporate Law, Estates, General Litigation, Municipal / Local Gov't / Mark R. Peck, Esq. Mark R. Peck is a Partner in the Phillipsburg, New Jersey office at Florio, Perrucci, Steinhart, & Cappelli. Mark has extensive experience as a private and public entity defense litigator, as well as in the fields of land use and municipal law. Mark has been with the firm since 2005. He has represented numerous public entities, including the South Jersey Transportation Authority, Delaware River Joint Toll Bridge Commission, the Town of Hackettstown, and the Edgewater Borough Planning Board. 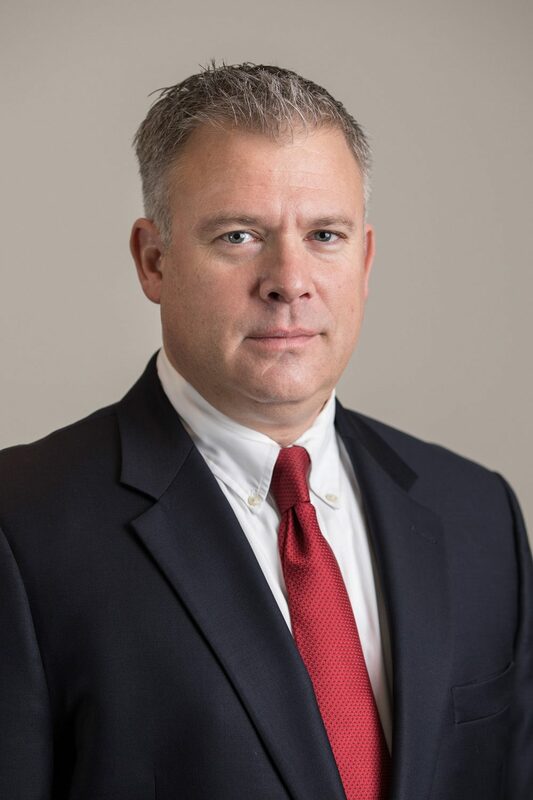 Mark has also represented numerous municipalities and public entities in tort defense litigation and has appeared before many land use boards throughout New Jersey to obtain development approvals. He has tried many jury cases to a successful conclusion for both public and private clients. Mark’s thorough knowledge of zoning and government make him an outstanding resource to the firm’s clients pursuing land development and other governmental approvals.